Dr Robert Kay is a Co-founder and Executive Director of Incept Labs, and was appointed an Adjunct Professor at Macquarie University in 2013. Dr Kay was formerly the Head of Strategic Innovation at Westpac Banking Corporation; a Senior Lecturer in Information Systems and Organisational Development at the University of Technology Sydney; and, a research analyst at Bovis Lend Lease. Over the last couple of years, he has been commissioned to undertake multiple studies of senior leaders. These include a study on CEOs’ perspectives of Organisational Resilience; a world first comparison between public and private sector leaders in relation to innovation; and, an examination of the circumstances under which good governance leads to better performance, commissioned by the Australian Institute of Company Directors. With a career that has continuously moved between industry and academia, Robert is also a sought after speaker, having been a keynote at the last two Australian Institute of Company Directors conferences. His presentations use an innovative combination of video and storytelling to illustrate complex ideas in simple and practical ways. Robert holds a 1st Class Honours Degree in Systems Thinking and a PhD on the application of biological systems theories to improving organisational learning and resilience. Dr Chris Goldspink is the Research Director and Chief Scientist with Incept Labs. An expert in complex organizational and social change, he has supported Corporates and Government in the change process for 20 years. A former Assistant Director of Social Statistics with the ABS, Chris has held a range of senior staff and line management positions in the communications, technology, wine and information services industries. He has also held academic posts at the International Graduate School of Management, University of South Australia, and the Centre for Research in Social Simulation (CRESS), Department of Sociology, University of Surrey. He is currently a visiting Fellow with the Graduate School of Education, Faculty of Social Sciences and law University of Bristol and with the Centre for Systems Learning and leadership - a collaboration between the Systems Centre in the Faculty of Engineering and the Graduate School of Education at the University of Bristol. His research is highly trans-disciplinary, spanning psychology, sociology, cognitive and organization science, ecology, complexity science, artificial intelligence. He is skilled in the use of both quantitative and qualitative research methods as well as in the use of simulation for the study of social system complexity and emergence. Chris has extensive teaching and group facilitation experience within both industry and academic contexts in Oceania, Europe and South East Asia. He has published widely in both academic and industry journals. Robert Cooper joined Incept Labs in mid-2014. 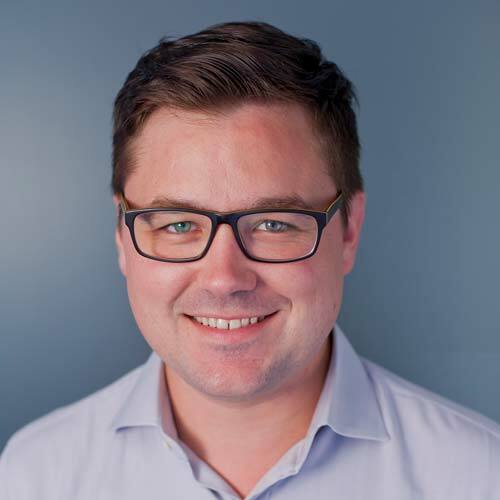 Before joining Incept Labs, Robert worked on major research, engagement, and logistics projects with the South Australian Department of Education and Children’s Services. He has also held several sessional teaching positions, covering introductory and advanced material in Information Technology and Law. 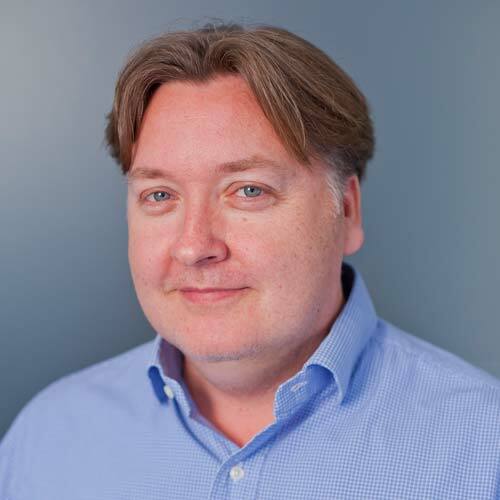 Robert brings a dynamic and responsive skill set to Incept Labs, with a holistic approach to meeting clients’ needs, achieving project ends, and managing program execution. Robert holds a 1st class Honours Degree in Laws and Legal Practice and a Degree in Information Technology.